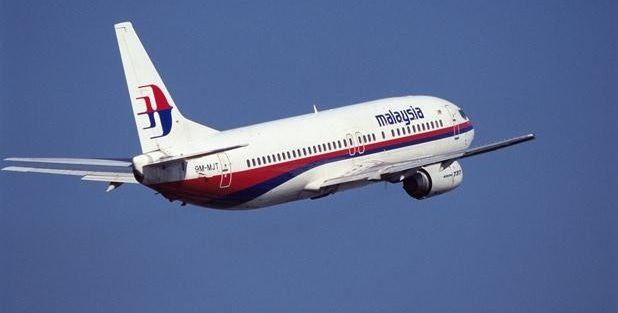 The company is officially called: Malaysia Airlines System, but everyone says MAS of Malaysia Airlines. So we do also! Malaysia Airlines has grown to become Southeast Asia's largest airline, and one of the world's premier international carriers. Malaysia Airlines has been voted, for the third consecutive year, the "Best Asian Business Airline" by the international readers of Business Travel World magazine. Malaysia Airlines has secured the top rating in this highly respected survey of more than 67 international airlines. The service features achoice of three meals, complemented by a large selection of aperitifs, cocktails, wines, spirits, liqueurs, beer, soft drinks & mixers. All drinks on board are complimentary. Here are perhaps the best business class seats to book � because they're not just single seats, they boast a wide shelf on both sides. Dubbed 'throne' seats, they're ideal for a business traveller with plenty of work to get though during the flight because the dual shelves afford ample room to spread out your stuff. And of course, there are no neighbours to bother you. Malaysia Airlines is the first carrier to offer a First Class cabin in the A350-900. The aircraft is configured in a three class cabin layout with a total of 286 seats. This comprises four in First Class, 35 in Business, featuring convertible seats to fully flat beds and 247 in Economy. The seats are 22 inches wide and Malaysia Airlines cites a bed length of 83 inches, compared to 78 inches in business class. There are highly-customised versions of the Thompson Aero Seating's Vantage XL seats, which has been overhauled and upgraded specifically for its A350. Malaysia Airlines offers a wide selection of movies and video entertainment on board its fleet brought to you on personal television screens in all classes. Malaysia Airlines took delivery of their first Airbus A350. Over the coming period Malaysia Airlines will be operating the brand new plane on some routes within Asia, in order to familiarize crews with the differences and work out any kinks. Malaysia will begin flying their brand new Airbus A350s between Kuala Lumpur and London. The airline will took delivery of six of these planes by 2018, at which point they�ll got rid of their fleet of Airbus A380s, which offered more capacity than the airline needed. Soon Malaysia Airlines will be flying the A350 to Tokyo Narita and Auckland.